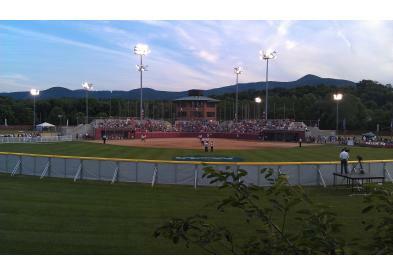 The James I. Moyer Sports Complex is home to the Salem High School Girls Fast Pitch Softball Team and the Roanoke College Women's Fast Pitch Softball Team. The fields are utilized 7 days a week beginning March through November. The complex hosts many events which draw state and national athletes along with many spectators to the City of Salem. 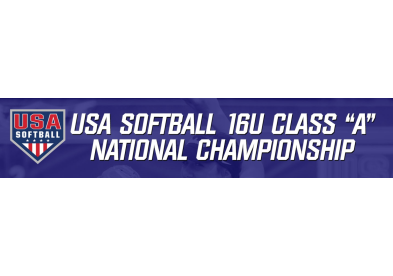 The events the complex hosts can range from youth, adult, and high school players to collegiate and national level players. 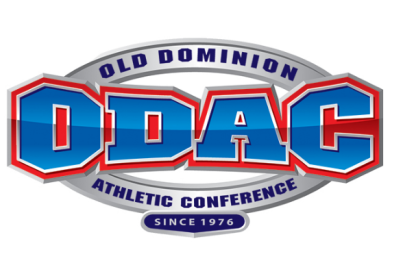 The organizations that predominately use the complex are NCAA (National Collegiate Athletic Association), VHSL (Virginia High School League), NSA (National Softball Association), USSSA (United States Specialty Sports Association), ASA (Amateur Softball Association of America), ODAC (Old Dominion Athletic Conference) and Virginia Dixie Youth Baseball. 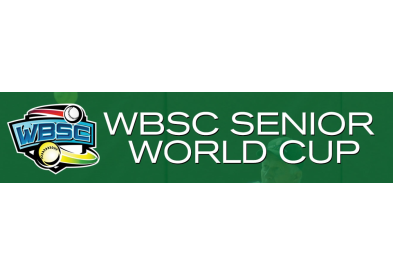 Some of the past, present and future events that have been held at this facility are the USA Softball National Team - Aiming for Athens 2004 Tour, NCAA Women's Fast Pitch Softball National Championships for Division II and Division III, NSA Girls Fast-Pitch Class B East World Series, ASA Men's East Class C & D Slow-Pitch National Championship, USSSA Class D State Tournament and Virginia Dixie Youth District and State Tournaments. 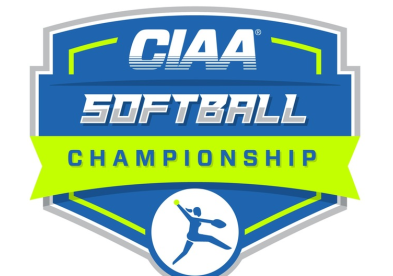 The City of Salem, Virginia and the James I. Moyer Sports Complex take great pride in hosting local, high school, collegiate and national championship tournaments with the highest of standards. Seating Description: 500 per field.